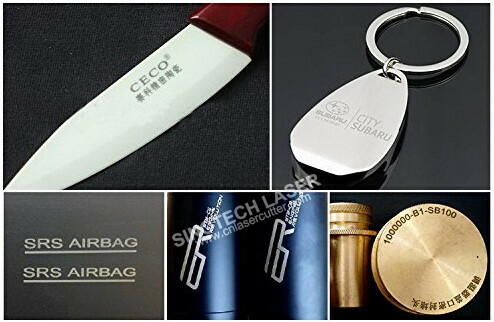 High power MK-50 fiber laser marking machine provides high-speed marking and deep engraving and offers a non-contact, abrasion-resistant, permanent laser mark onto almost any type of material. 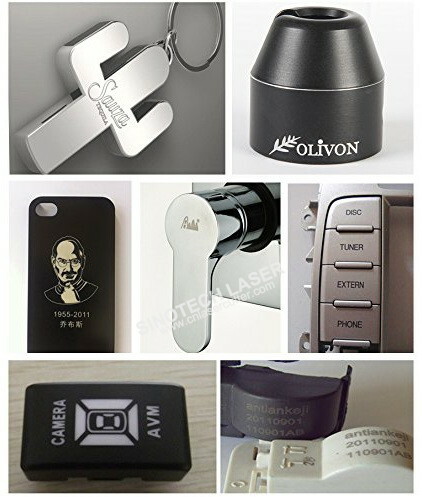 Widely used in marking logos,text,images,bar code on almost all metal materials such as steel,aluminum,copper nickel and other coated plastic materials.Comes with industrial standard computer and professional marking software make the system easy to set up and operate. 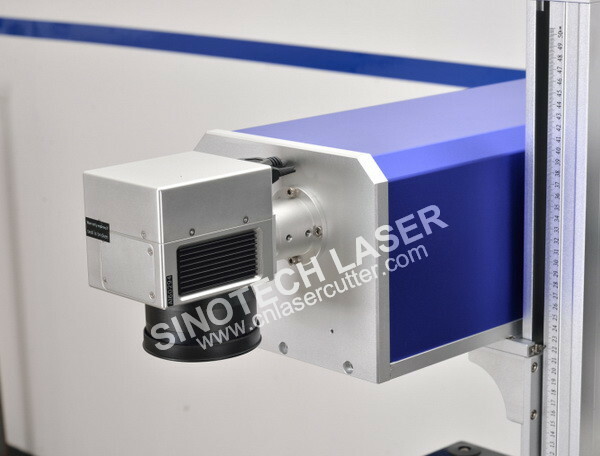 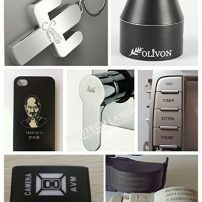 Reliability:Laser source life-time around 100,000 hours, the fiber laser marking machine can be used for years without any consumables, which makes your business efficient and cost-saving. 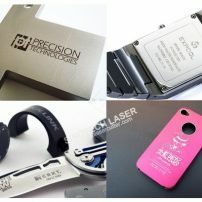 Precision: Re-position precision ± 0.01 mm brings you fantastic and desirable marking effect. 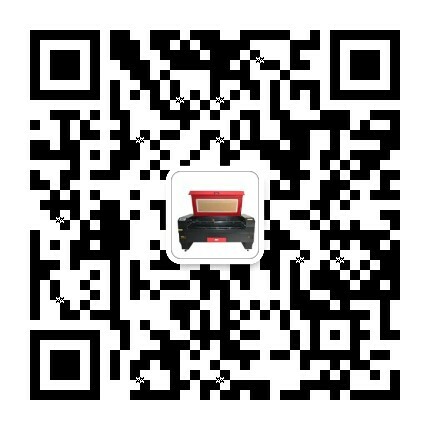 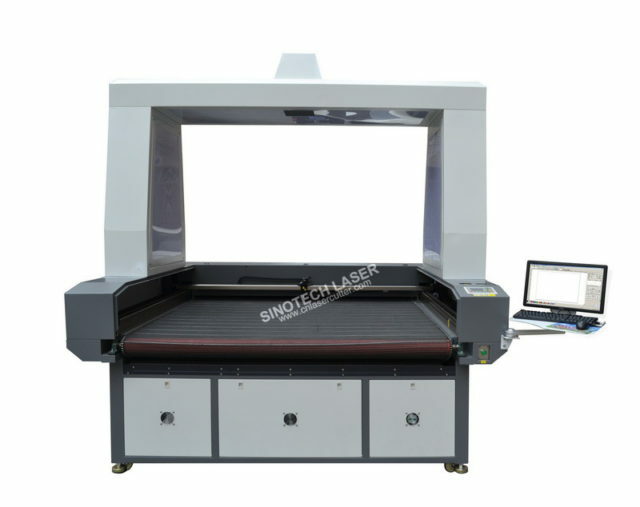 High Speed:Adopts sophisticated scanning system makes the scanning speed up to 7000mm/s realizing fast speed marking meanwhile maintain high-quality marking result. 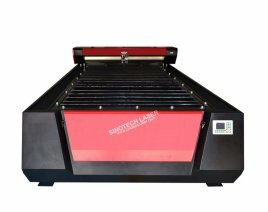 Compact Integrated design :Built from industrial grade components Using air cooling system,our products redefine the notion of low maintenance. 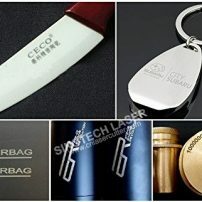 Deep Marking: Capable of marking deep up to 1mm on stainless steel and aluminum. 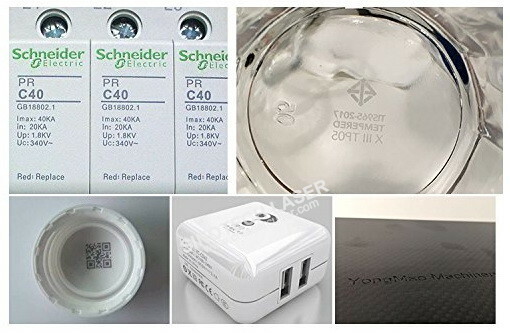 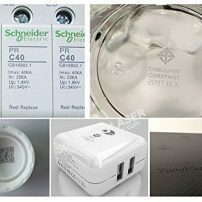 While YAG and Diode marking can only mark 0.2mm-0.3mm. 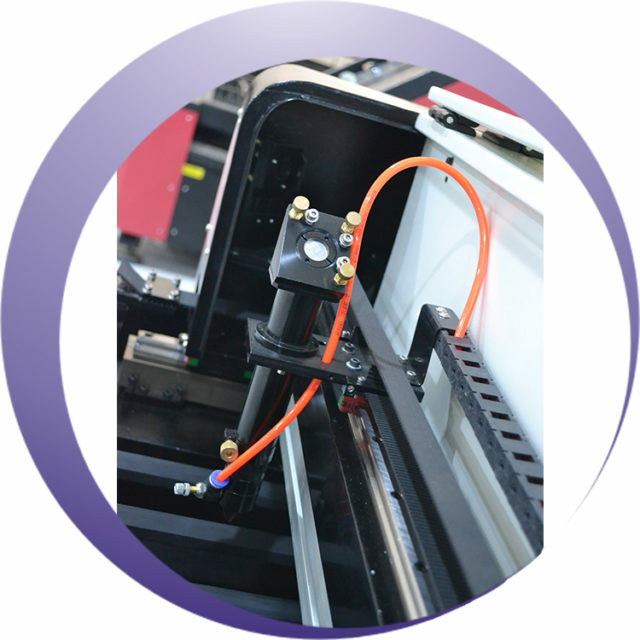 The high peak power enables marking of reflective materials such as gold and aluminum. 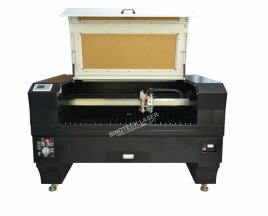 Examples include deep permanent markings on heavy-duty gears and auto parts. 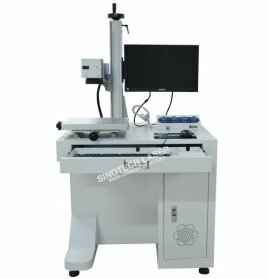 Wide Application: Capable of marking almost all kinds metal materials and many non-metal materials such as coated plastic, engineering plastics,electroplating materials and so so. 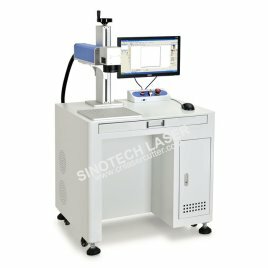 User friendly: Adopts EZ-CAD control system,easy to operate，supporting PLT, BMP, DXF, JPG, TIF, AI, PNG, JPG, etc. 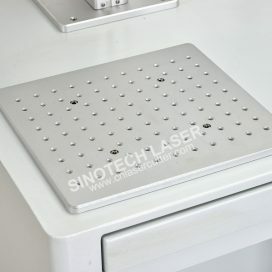 And various Bar codes Data matrix Codes & Serial Numbers . 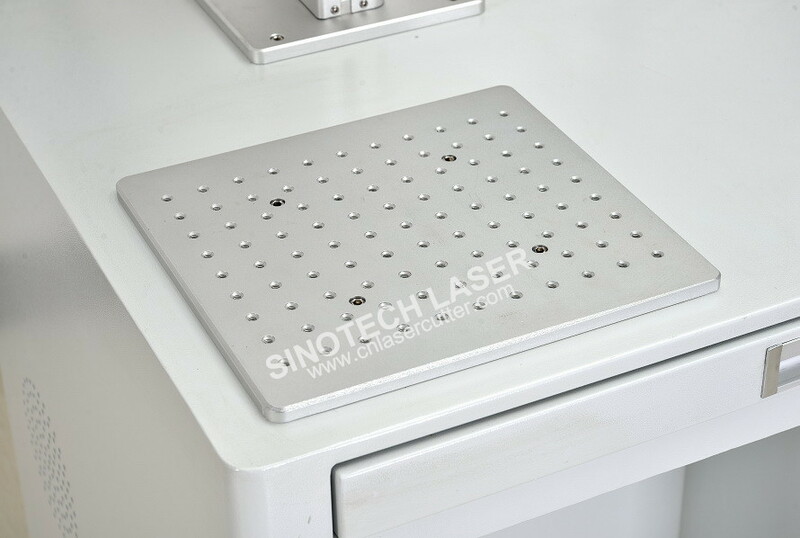 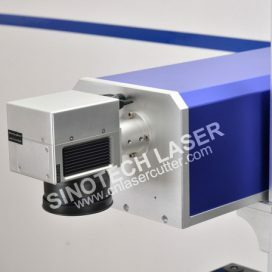 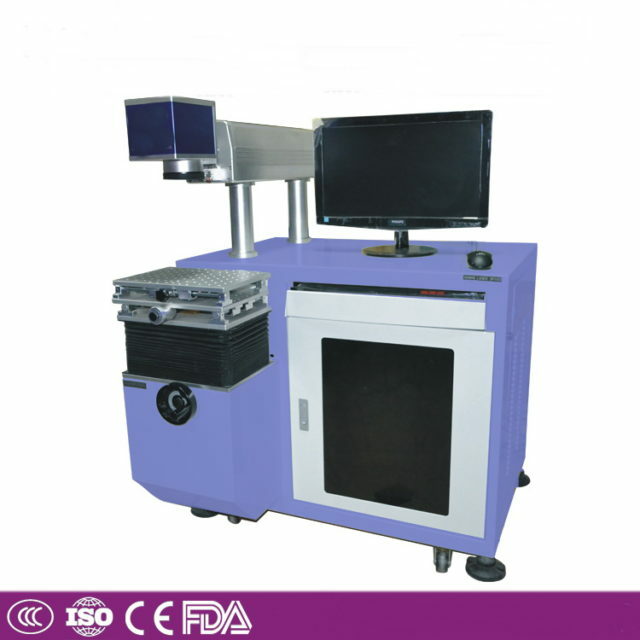 The Fiber Laser Marking Machine is widely applied in electronic component, the communication, the spare parts of automobiles and motorcycles, instrument and meter, aerospace, military products, hardware and machinery, measuring and cutting tools, sanitary equipment, medication, food and beverage, cosmetics, drugs packing, medical appliance, solar energy, handicraft and so on. 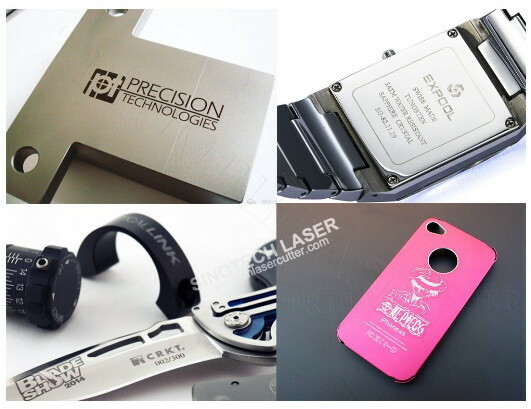 Fiber laser marking machine is widely used in aerospace devices, computer accessories, electronic components, hardware, tools, accessories, integrated circuit (IC), electrical appliances, mobile phone communications, precision instruments, watches, jewelry accessories, auto parts, plastic buttons, building materials, PVC pipe, medical equipment, sanitary ware, gifts, signs, musical instruments, watches, cosmetics, food and pharmaceutical packaging equipment, pipeline etc.